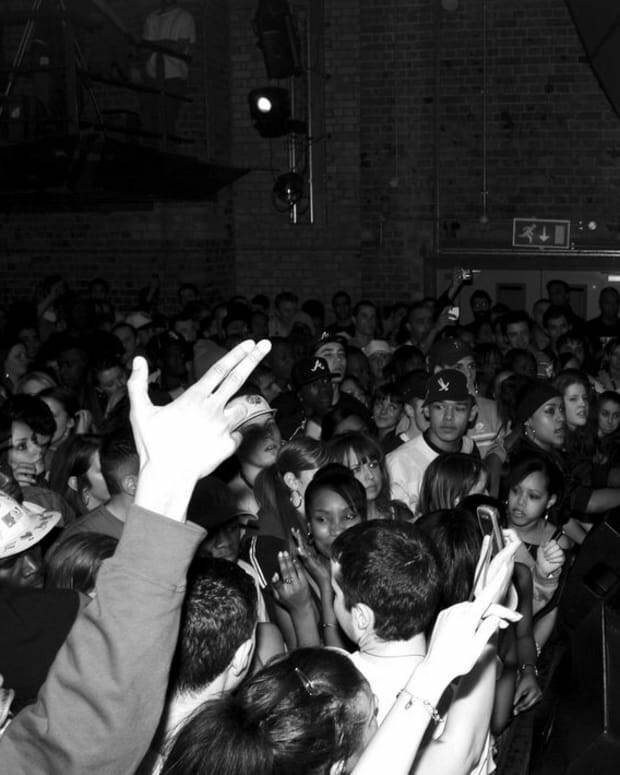 Grime has been lurking in the shadows of the UK since the early 2000s, only in recent years has it been getting the attention it deserves. 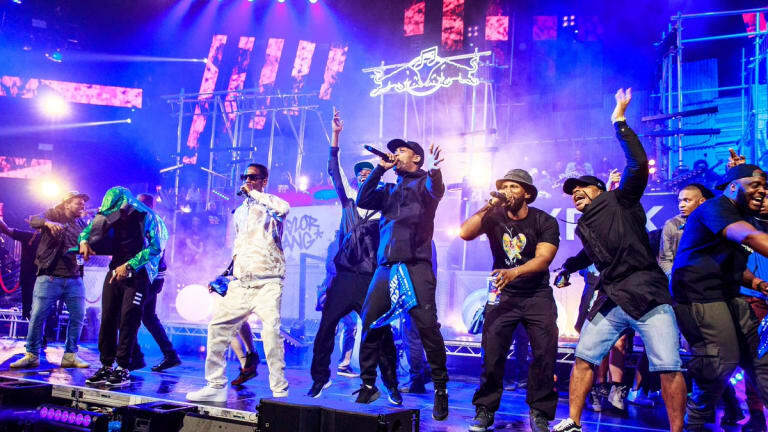 Magnetic&apos;s Grime Chart is back after a brief hiatus. New contributor Benjamin Lloyd digs deep to find you 10 (okay, it&apos;s actually 11 this time around) nasty cuts for your listening pleasure. Don&apos;t sleep on any of these! 1. 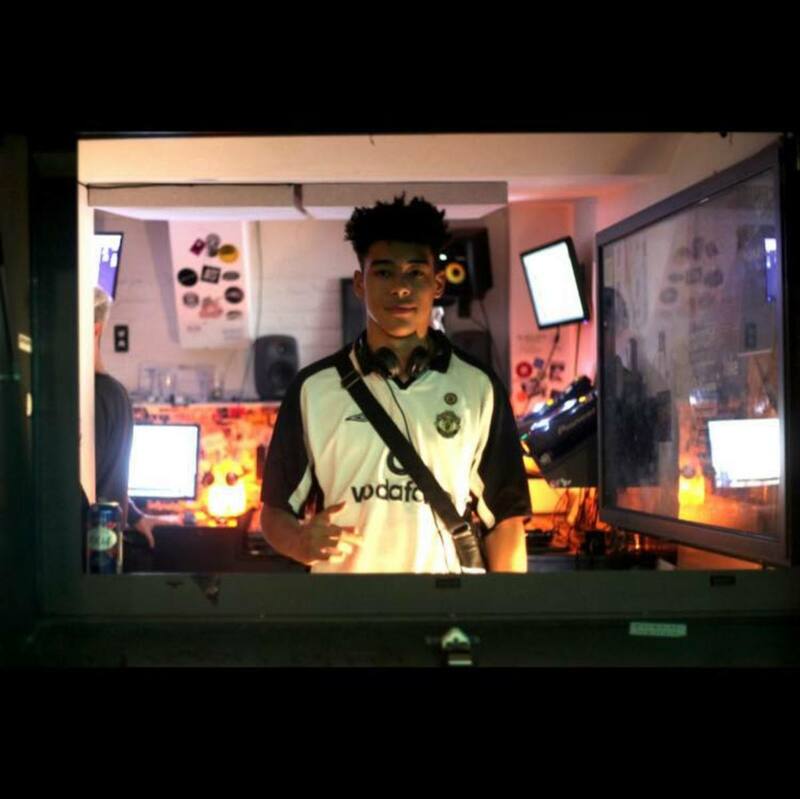 Bassboy – Digital - ‘Bassboy’ usually creates UK driven bassline, but recently, he’s delved back into grime. ‘Digital’ is a crisp, hard-hitting instrumental with a very digital, almost mechanical sound to it. Mix those features in with a haunting sub bass and a kick that literally rips through you, you know youve got a very dark track. Be sure to look out for Bassboy’s forthcoming grime E.P. being released in the next month or two. 2. DSL & Jae Mann – Mobbin&apos; - DSL has been getting regular airtime on radio stations such as Rinse FM, Radar Radio, Mode F.M, among many others. A Sheffield born producer, he creates low sub heavy tunes that are perfect for MC’s to unleash lyrics on, and ‘Mobbin’ is no exception. Remixing a classic like &apos;Shook Ones&apos; by Mobb Deep is always going to be daunting, but DSL has smashed it with this one. Enlisting the help of Jae Mann to bring the whole piece together with his raw lyrics, this is one of my favorite songs at the moment. 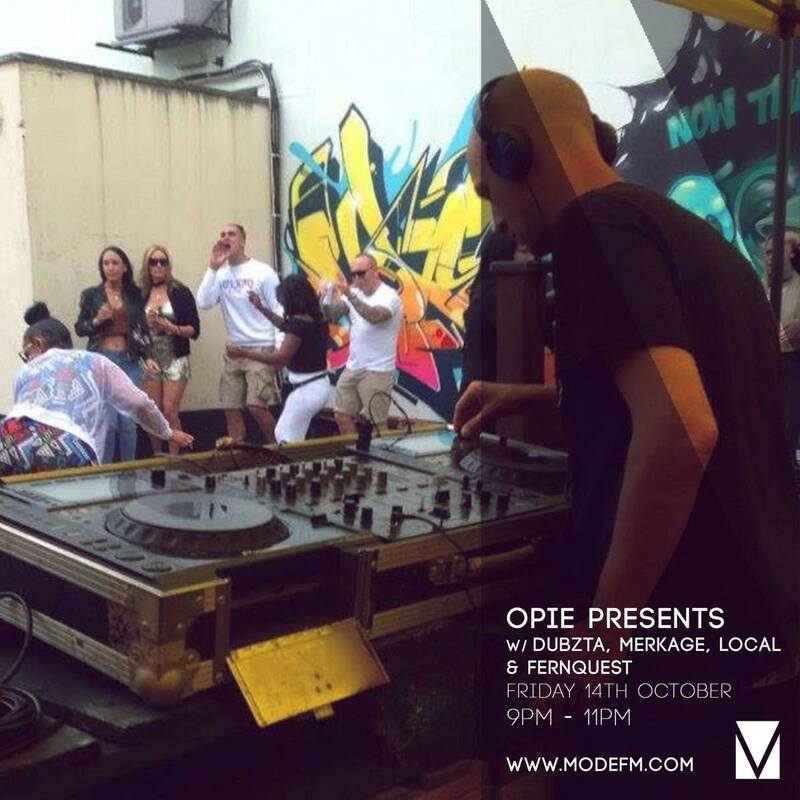 It has recently been released on a free mixtape by RADAR RADIO. Go and grab it while u can. 3. 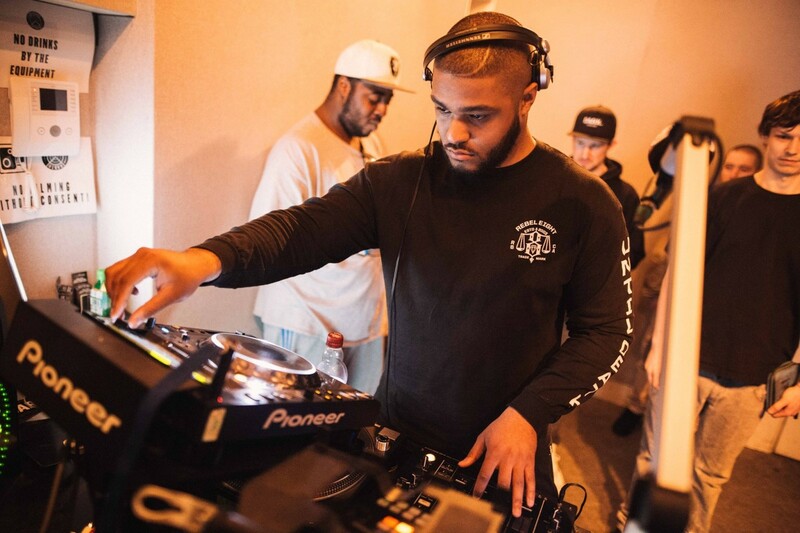 Rakjay – Reckless – Combining elements from both dubstep and grime, ‘Rakjay’ has created a unique sound to his music easily recognizable within today&apos;s grime scene; he&apos;s had songs played on both Radio 1 Xtra and Radar Radio by DJs such as Spooky, Jack Dat and various others. ‘Reckless’ opens with an eerie intro and incorporates a vocal sample from the MC Capo Lee just before the drop. His productions are always very clean-cut, minimal and dark. Rakjay is definitely someone to watch out for in 2017. 4. 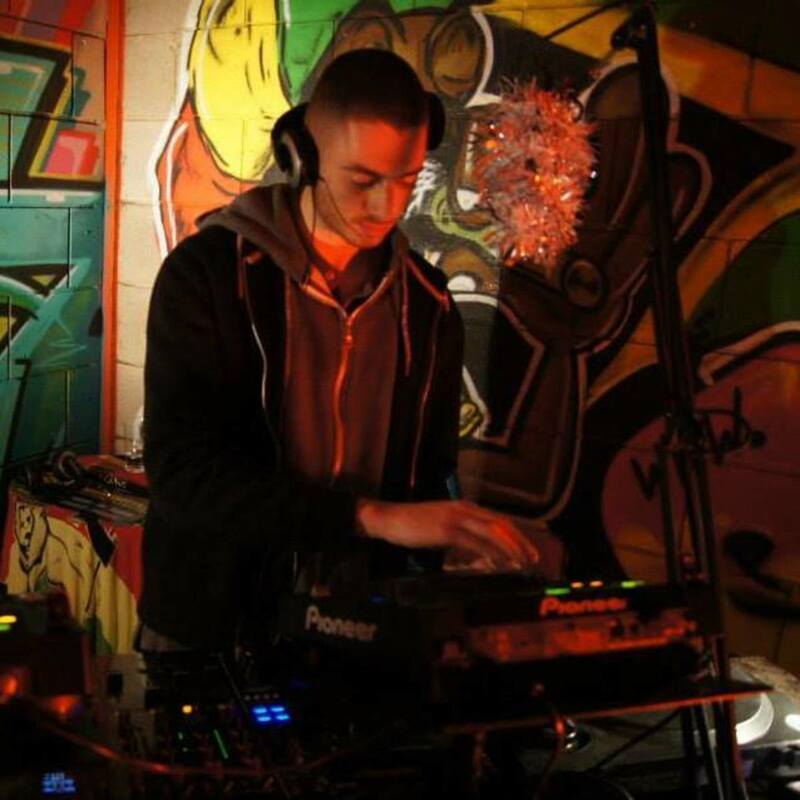 Noble – Uria – &apos;Noble&apos; primarily produces grime instrumentals and has been getting tunes played by various veterans of the grime scene like Slimzee and Spooky recently. &apos;Uria&apos;, which has been released on INDECENT 002 as a free download, is an atmospheric track, starting off slowly with soft strings and, what sounds to me like, a harp. Then from the depths comes a fragmented bass slowly easing you into a very deep, cold, dark drop, combining both a grizzly, deep bass and a skippy drum loop. Be sure to watch out for this young producer in the future. 5. 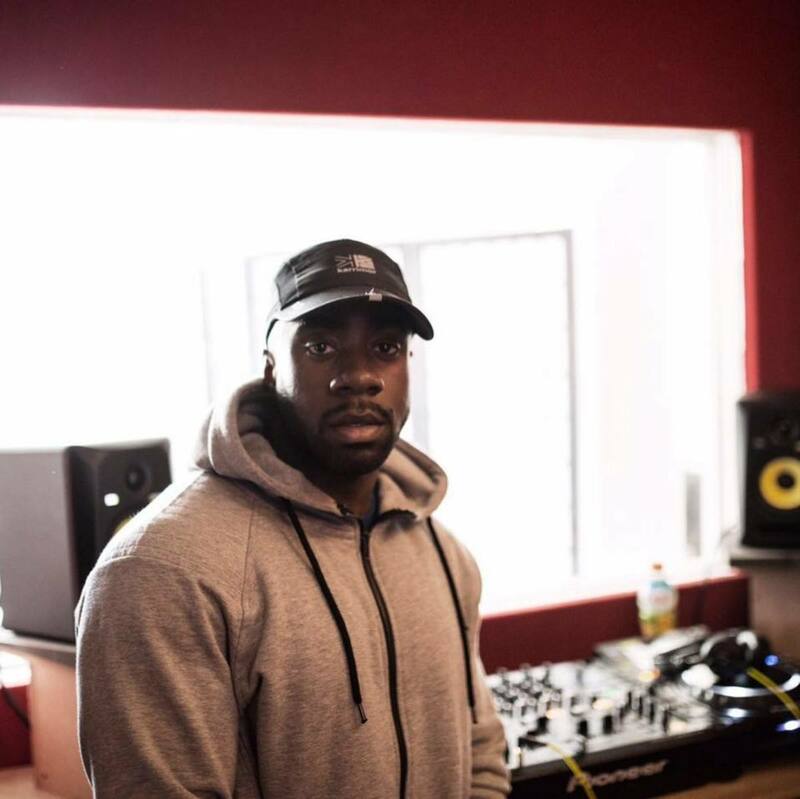 PK Brako feat Black Josh – Poison – Both hailing from Manchester, PK Brako is a young upcoming producer who has shown great talent at creating various types of grime music. Black Josh is a prolific Manchester MC, he&apos;s part of the infamous Manchester crew LEVELZ, and has an incredibly unique flow. Partner the two together, and the link-up on this piece is authentic and hard to top. ‘Poison’ is fast paced and high-pitched, with a low rumbling sub bass that runs alongside it perfectly. The song hasn’t been released as of yet but it is getting a video release next month. 7. 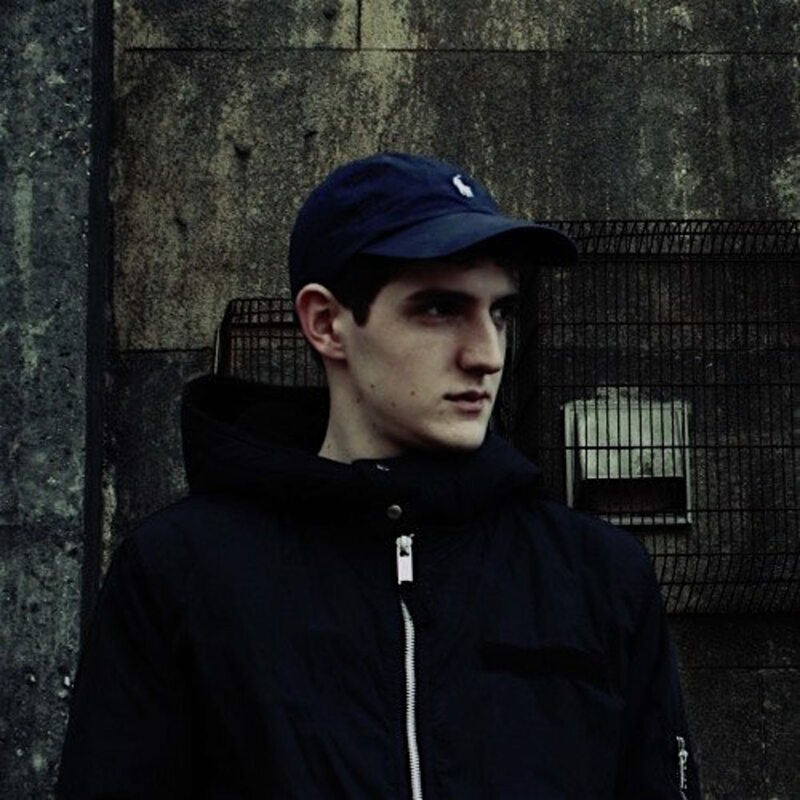 Hypho – War time – This tune doesn’t stick to the normal parameters of a grime instrumental. Usually grime is around the 140bpm mark, however ‘War time’ is 130bpm, which means it’s a little slower than normal grime music- this has made no difference in the way people react to it. The intro starts off with a calm looping drum beat, then incorporates some gritty, dirty orchestral strings that flow along the side of a rolling sub bass. Strings and grime go hand in hand, so you can see how this song gets labeled as grime. &apos;War time&apos; is out now on 877 Records now. Hypho also has a forthcoming E.P. coming out on vinyl on the 30th of November. 8. Sir Spyro feat Killa P, Lady Chann & Teddy Bruckshot – Topper Top – Probably the biggest grime anthem of 2016, it has been getting rinsed on radio for nearly a year prior to its release. 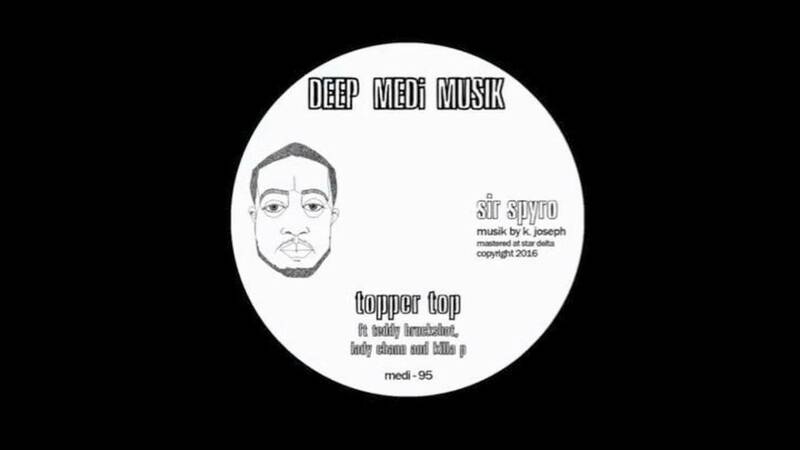 Sir Spyro is an absolute grime don of the scene and has created a very special instrumental, he&apos;s enlisted the vocal talents of Killa P, Lady Chann and the mysterious Teddy Bruckshot. Its just been released on MALA’s prestigious record label DEEP MEDI MUSIK as a vinyl and digital release, support the movement, go out and buy it. 9. 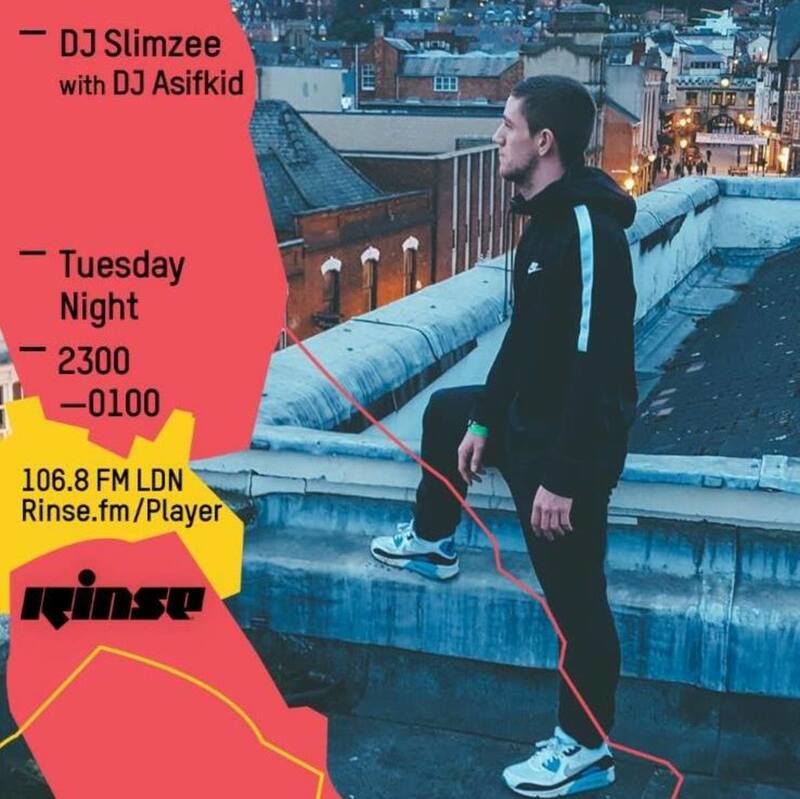 As.if.kid – Inbreeder – As.if.kid has been blowing up the airwaves recently, and has also been co-signed by ‘Slimzee’ as well as other big names in grime. 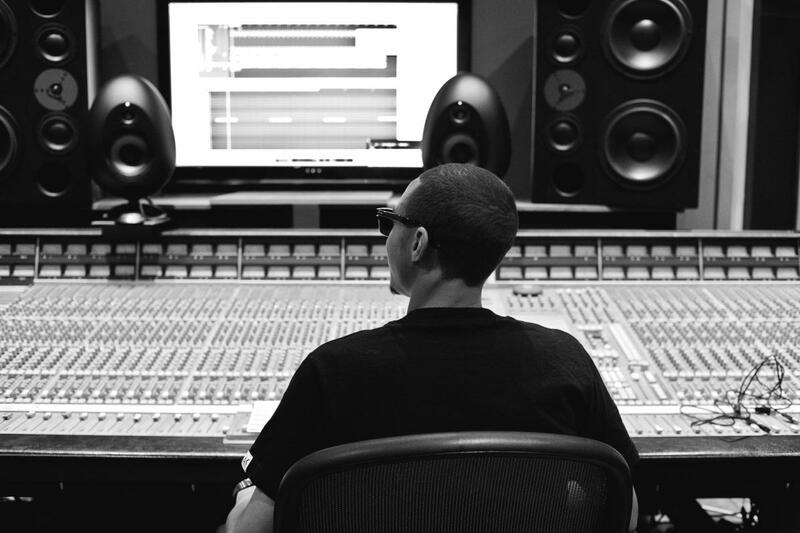 His approach to production is aggressive and heavy, mixing a lot of different sounds within the song &apos;inbreeder’. It includes both minimal and intricate sections, each drop varies slightly, but all are equally as dark, if not darker than the last one. As.if.kid is definitely someone to watch out for in 2017. Lookout for future releases from him on &apos;Slimzee’s&apos; record label ‘SLIMZOS RECORDINGS’. 10. Jaykae – Toothache (prod by Thomas Mellor) – Birmingham MC Jaykae took some time out of grime to focus on his family and becoming a father. He’s finally come back with a deep, dark, and personal tune describing various situations that have happened to him in the past. 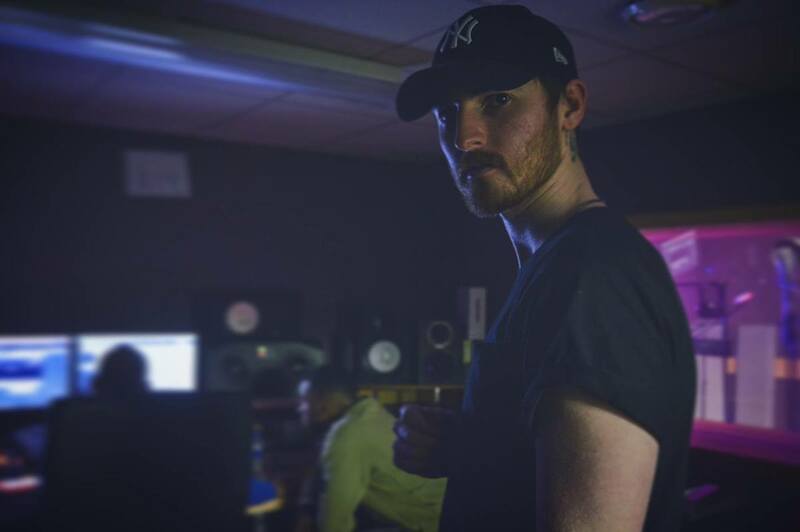 Thomas Mellor creates atmospheric grime, and ‘Tootheache’ is exactly that, it&apos;s very emotive through its use of a female vocal sample running throughout the whole of the song. It&apos;s available as a digital release on iTunes now. I&apos;m very excited to hear more new music from both artists. 11. 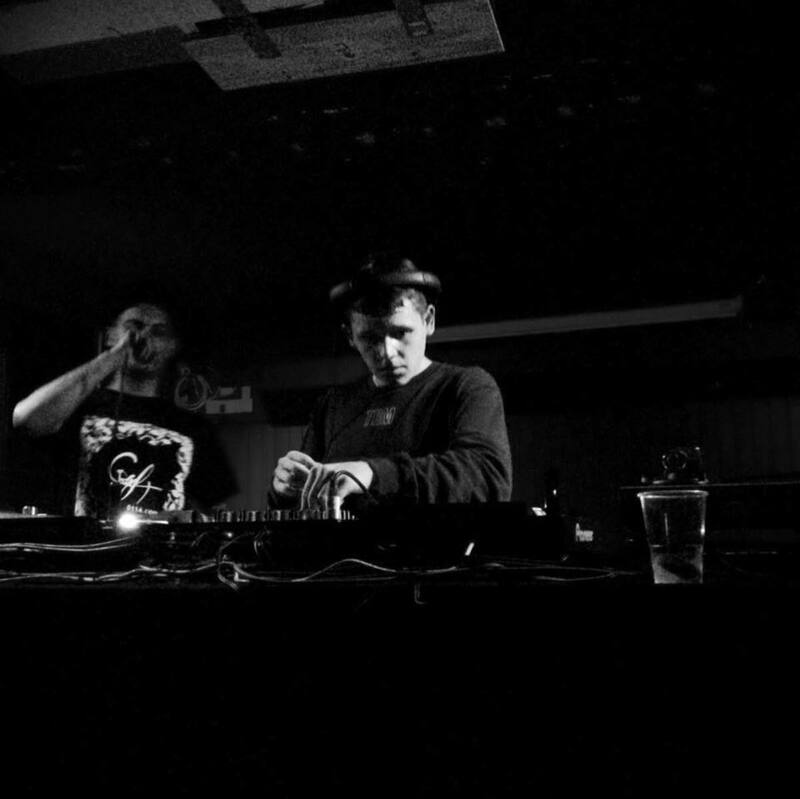 Dubzta – DROP – Dubzta has been one of my favourite producers for a while now. He creates dark, evil music, mixing an array of noises together, and takes a particular liking to brass and bass. The intro is very deep, aggressive and almost feels like your being assaulted by the instruments. He’s roped in ‘Devilman’ to big him up just before the drop, which creates a sort of trademark sound for Dubzta. I’m really looking forward to hearing more new music from this artist in 2017. Magnetic Magazine November Top 11 Grime Chart. Be sure to catch my next grime chart in the coming weeks. 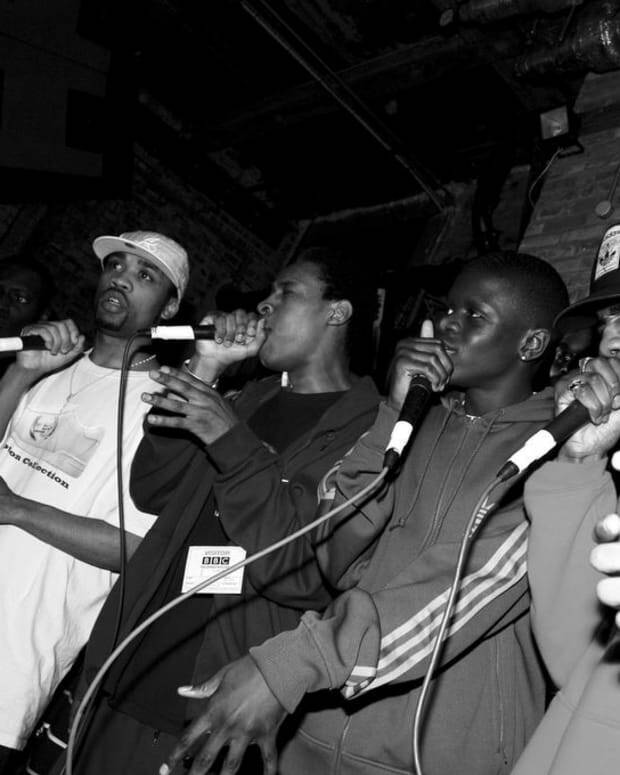 10 GRIME SONGS YOU SHOULD KNOW ABOUT.